It’s not a day about breast cancer – it’s about making the most of life because of it! 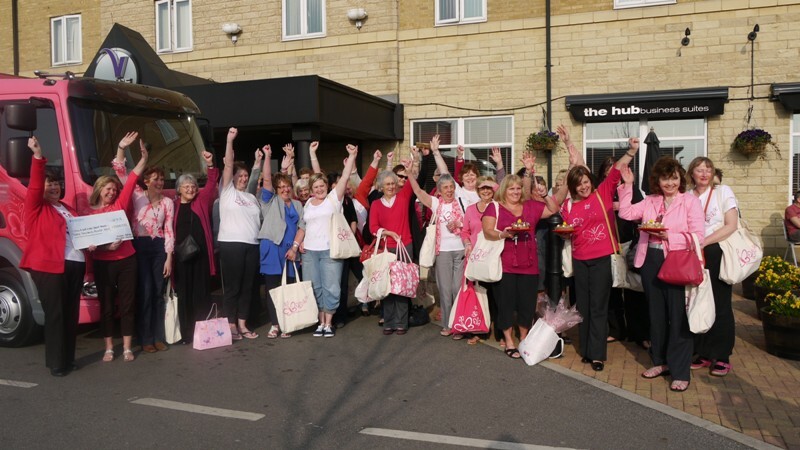 Our signature event, The Pink Pamper Day is open to anyone who has received treatment for breast cancer in the Hull and East Riding area, although places are limited and must be pre-booked prior to the event. Offering a FREE day of relaxing beauty and complementary therapies, inspiring workshops for mind, body and spirit, as well as the use of (for those who want to) the hotel’s pool facilities. Lunch and some refreshments are also included. Unlike some charity pamper days you see advertised, our pamper day is not a fundraiser, and is NOT open to the general public. It’s a day especially for you; if you’re having or have had treatment for breast cancer! As we all know, breast cancer treatments can have side effects that not only affect our physical appearance but can also knock your self-esteem and confidence too. 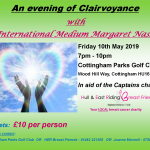 This can be a lot to cope with on top of recovery from a treatment regime so this special free day of beauty and complementary therapies and inspiring workshops was specially designed for those recovering from their treatment and moving on. We always make some places available for long term survivors too as we understand they have an important role in boosting the confidence of those just starting out on their cancer journey. Why don’t you book your place to join us at the next one? It’s not a day about breast cancer – it’s a day about you! A day of relaxation, inspiration, and encouragement to help promote a sense of wellbeing for local people affected by breast cancer. Come and meet up with friends made during treatment and make some new ones too. 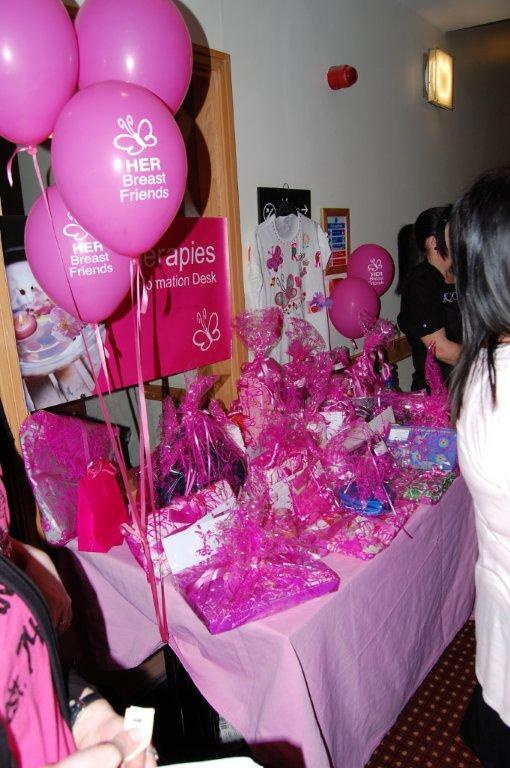 The Pink Pamper Day is a whole day event for up to 100 local breast cancer patients. Of course, it’s up to you how much you want to fit into your day. Fill it to the brim with a range of activities, workshops and therapies, or just book a few and spend the rest of the day chatting with new friends, or relaxing in the swimming pool or jacuzzi. On Saturday 6th May 2017 we will host our legendary Pink Pamper Day at The Village Hotel so if you’ve had treatment for breast cancer and live locally it would be great if you could join us! For further information please contact HER Breast Friends on 01482 221368 or send your enquiry via this website plus why not look at the Image Gallery for previous Pink Pamper Day event photographs.